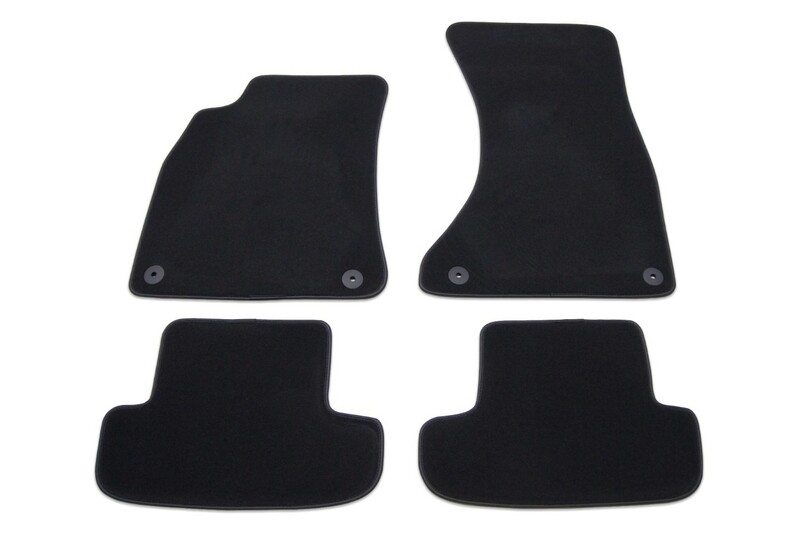 On this page we have listed all products and car accessories we can offer you for your Peugeot 307 CC. With the filter above you can filter out your desired products. By clicking on the product you'll go to the product page. There you will find more information about the product itself and the delivery time.